GGBA Business Pop Up Appreciation Party - 18th November 2015. 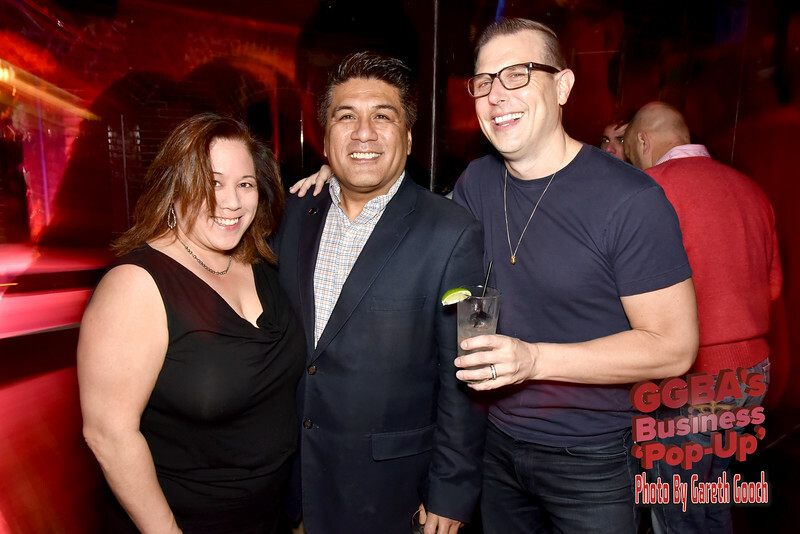 GGBA's Business Pop-Up! Asia SF - 18th November 2015.